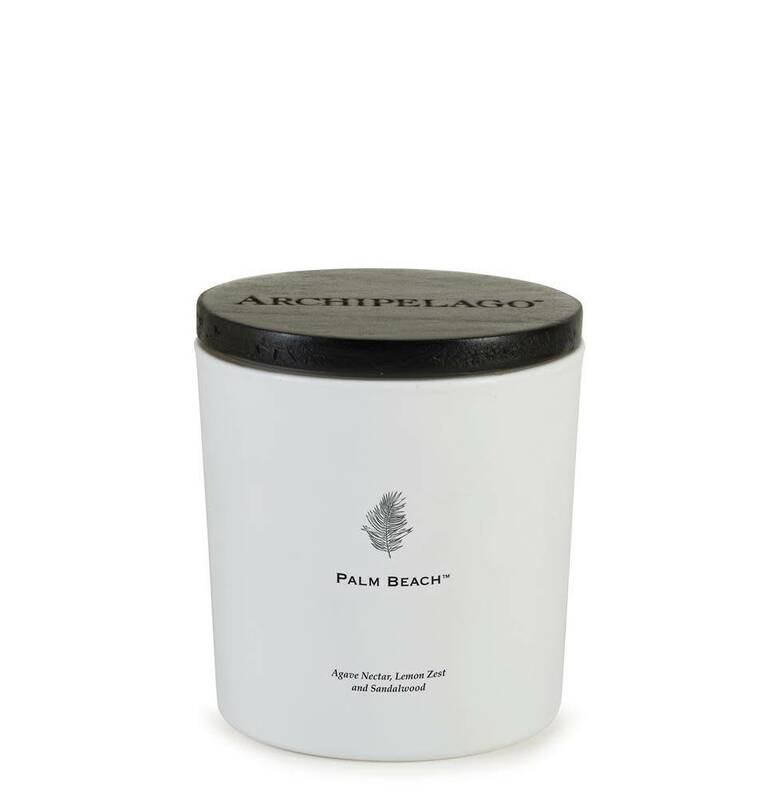 Bring the luxury atmosphere of Palm Beach home with you when you light our Palm Beach Luxe Candle. 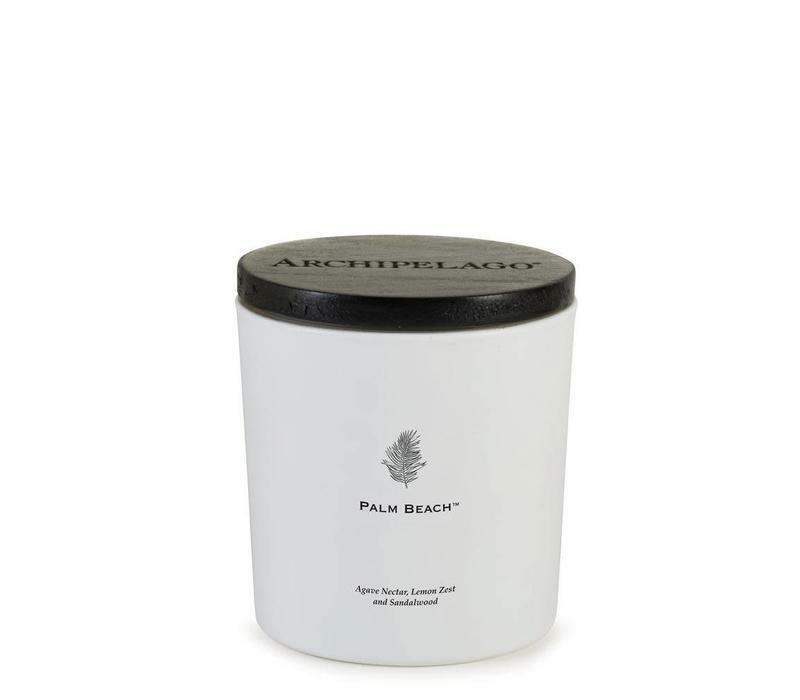 Bring the luxury atmosphere of Palm Beach home with you when you light our Palm Beach Luxe Candle. Agave Nectar, Lemon Zest, and Sandalwood are blended with premium wax to create a candle that will fill your home with the lavishly refreshing aromas of Palm Beach. Each candle is made with 100% Coconut Wax and has double wicks, which creates a clean burn while extending the longevity of the candle. Every candle is poured into a beautiful white glass jar with a dramatic wooden lid. 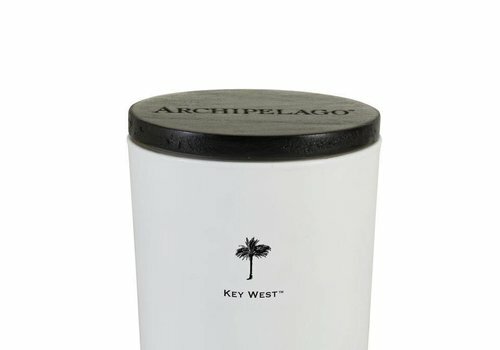 The perfect gift to share with someone or a luxurious addition to your home. When you light our Naples Luxe Candle you are instantly transported to the calm waters and miles of beach filled with fine white sand. Give yourself a relaxingly sweet getaway when you light our Sanibel Island Luxe Candle.